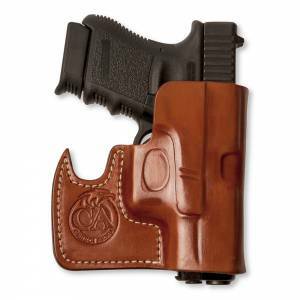 • Anti-print flap to prevent the outline of your gun from showing through your pocket. • Split anti-print flap which allows for combat grip accessibility while still in your pocket. • Effortless draw from the back pocket. • Also works well in cargo pockets, jacket pockets, front pockets, and ladies purses. • The leather J hook shape designed to catch on a pocket corner during the draw, keeping the holster in the pocket. • J hook also holds the gun upright when standing and sitting. 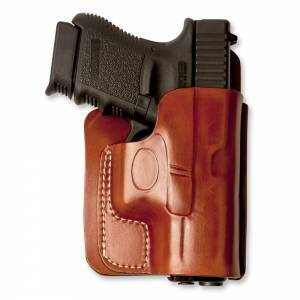 retention of the holster in the pocket. Cebeci Arms © 2018 All Rights Reserved.